It’s hard to imagine, but there actually was a time not that long ago when Prince wasn’t an internationally adored icon, but just a kid from Minneapolis who had signed his first record deal. This period is the subject of a new photography book entitled Prince Pre Fame, with shots taken by Robert Whitman at the behest of Prince’s manager at the time. 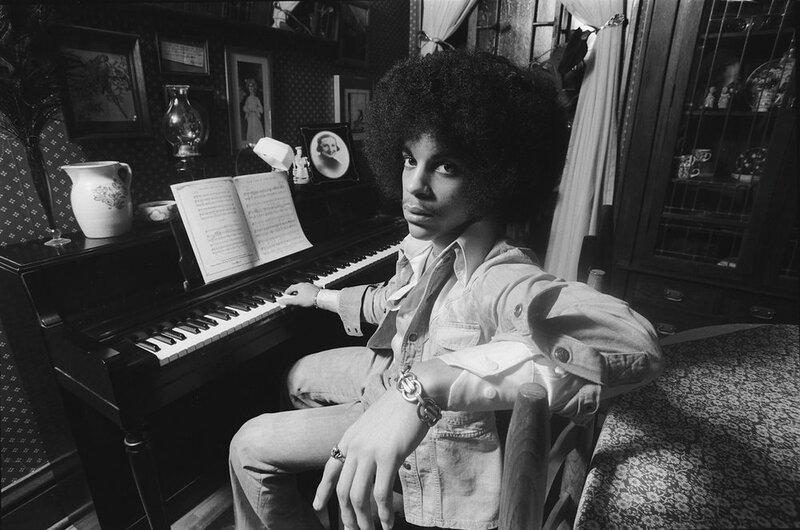 The photos in Prince Pre Fame, many of which have never been seen since the Whitman/Prince sessions happened in 1977 for a press kit to promote Prince’s then-upcoming debut album, were also the subject of an accompanying exhibition at the One Art Space Gallery in New York last weekend.